AFFORDABLE ON FRANKLIN! CHARACTER & CHARM! 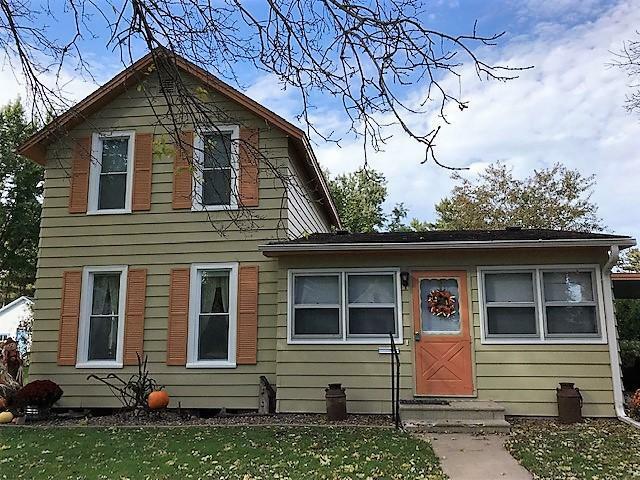 This sweet home has wood floors, large enclosed porch, a formal dining room and beautifully remodeled kitchen with hickory cabinets & island! One bedroom & laundry on main. 2 bedrooms up. Updated furnace, windows & electrical box! Carport fits two plus garden shed for storage! Seller providing 1-Year Home Warranty! Pretty area near aquatic center & Memorial Park!